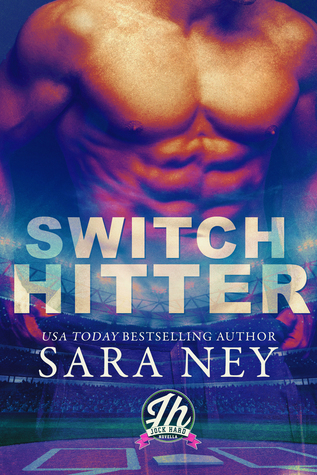 I enjoy Sara Ney’s New Adult romances so I was excited to see this new series by her. I was really intrigued by the concept of the heroine filling in on the date for her twin. IT was an easy read with a decent build up but I don’t think it was my favorite by the author. I wasn’t super connected to the characters and once the issue of her deceiving him was cleared up her personality, in my opinion, seemed to change. I did enjoy reading it and I personally am looking forward to seeing what Sara brings up with this new series. I have good faith that those full-length novels will be all new favorites for me to fall in love with.